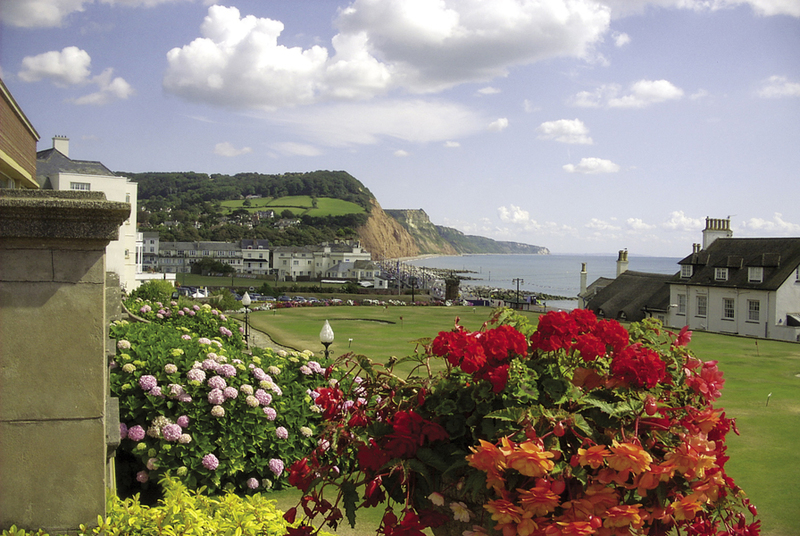 Sidmouth is one of the most beautiful and unspoilt resorts in the country set in lush pastures and craggy cliffs. It is ideal for an unhurried lifestyle, the shops have retained the personal and friendly service of a country town. treatments (at extra cost). Full sized snooker table. An excursion through the Otter Valley to Budleigh Salterton, a charming resort overlooked by high cliffs known as the Floors. Then on to Exmouth, Devon’s oldest seaside resort and one of great naval and historic importance. A full day at leisure in Sidmouth. A short excursion to Beer then on to Lyme Regis. You may also wish to discover some of Sidmouth’s fascinating landmarks and historic locations on one of the free guided walks with a knowledgeable guide (enquire at the hotel or Tourist Information Centre). 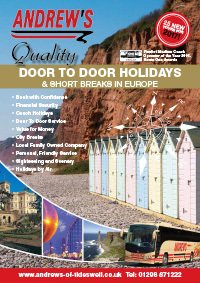 In the summer months there is a free hop on, hop off bus running around Sidmouth. Price is based on accommodation with en-suite facilities including breakfast, 4 course dinner, all excursions and coach travel.